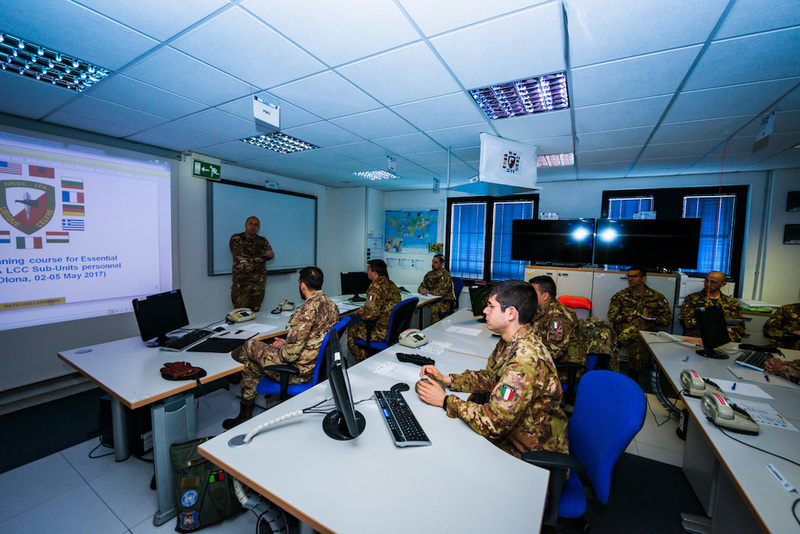 NRDC-ITA NATO - 5th May - NRDC-Ita trains his augmentees. NEWS > ARCHIVE > Archive 2017 > Archive 2017 - 05 > 5th May - NRDC-Ita trains his augmentees. 5th May - NRDC-Ita trains his augmentees. SOLBIATE OLONA (VA), 5th May 2017. A five-day training session on medium-term planning just ended. 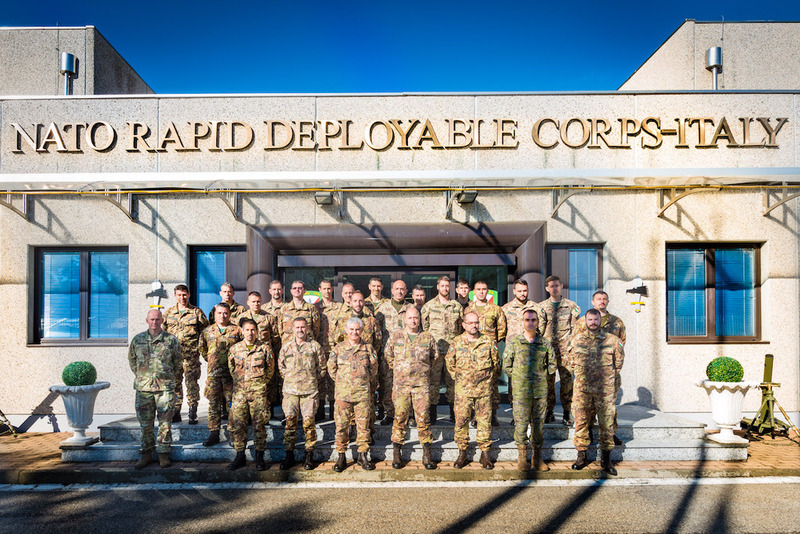 This advancedtraining opportunity has been organized by the NATO Rapid Deployable Corps Italy (NRDC-ITA) in favor of Officers of the Italian Army and represents a step ahead in their preparation to be integrated as Essential Augmentees of the HQ, or Liaison Officers from its subordinate units. 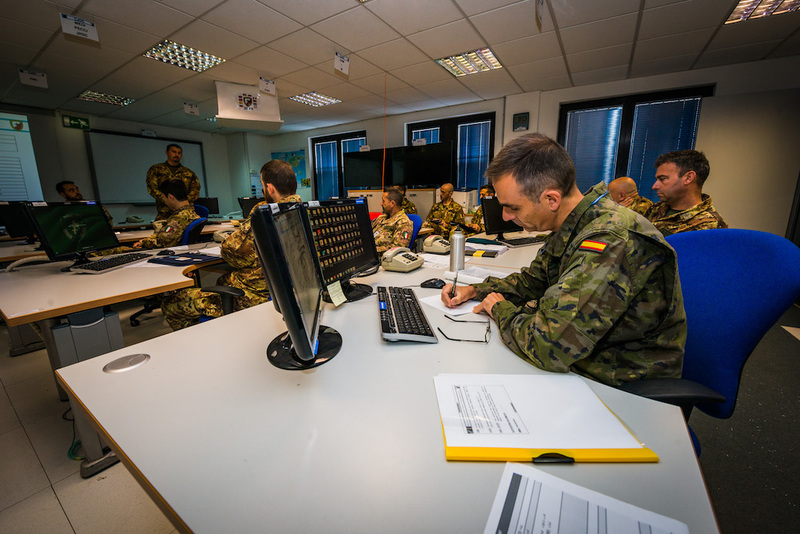 Through theoretical and practical activities, participants have been provided with the doctrinal, conceptual and organizational tools to effectively operate within the HQ in the synchronization of military operations at Corps level, in particular in view of the forthcoming validation of the NRDC-ITA as Land Component Command (LCC) of the enhanced-NATO Response Force (eNRF), a responsibility to be assumed by 2018. 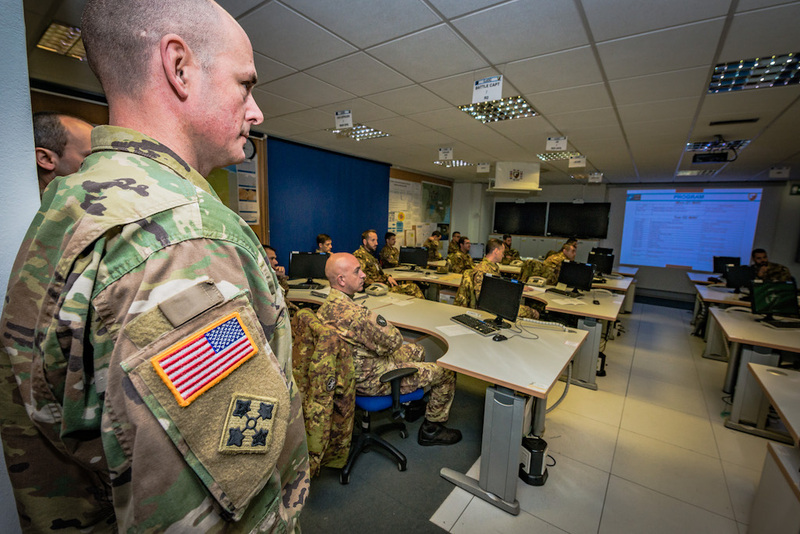 The eNRF is a highly ready and technologically advanced, multinational force made up of land, air, maritime and Special Operations Forces (SOF) components that the Alliance can deploy quickly, wherever needed.